Personalised Printer for Valentine’s just for you! Whether you want to say: ‘Be my Valentine’, ‘I love you’ or ‘Will you marry me?’– the new Personalised Printer at M&M’S World London will give you the opportunity to say it your way. The new custom printing service, which officially launches in March, will enable the in-store personalisation of M&M’S Brand Milk Chocolates in just two minutes. 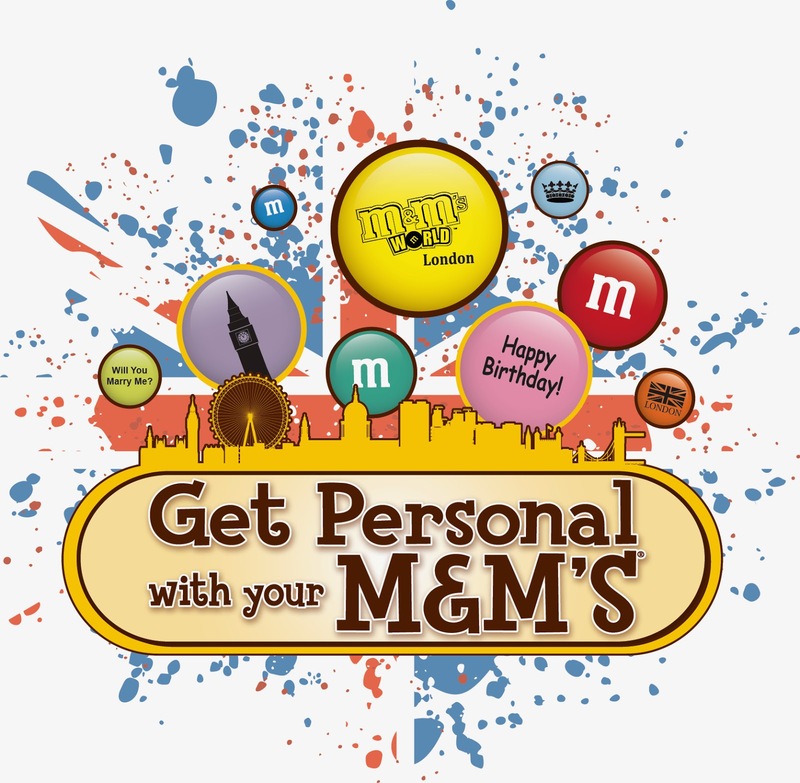 The service will offer the option to choose from 15 different colours and one mix blend, as well as select up to four icons choosing from hundreds of options and/or create their own personalised message to feature on their bespoke M&M’s blend from a touch screen booth. Once selected, visitors deposit the M&M'S into the machine, and press a button before their personalised M&M’s are dispensed. Visitors to the London store will be able to add a personal and heartfelt visual to their M&M’s by selecting from a gallery of clip art images, including: engagement rings, champagne flutes and love hearts – perfect for proposals, celebrating engagements and wedding favours. Each M&M’S Brand Milk Chocolate personalised blend will be available in a range of sweet cup sizes starting at £15.99 for a small container. The Personalised Printer can be found on the lower ground floor of M&M’S World store, located at 1 Swiss Court, London, W1D 6AP. The store opens daily from 10am to midnight, and from 12pm to 6pm on Sunday. I love this idea, how romantic could that be? Just imagine, you open a bag of M&M's and find a mixture of pretty pink love hearts and thoughtful "Will You Marry Me?" candies. Proposals of 2014 could be brought to a whole new creative level - how romantic. 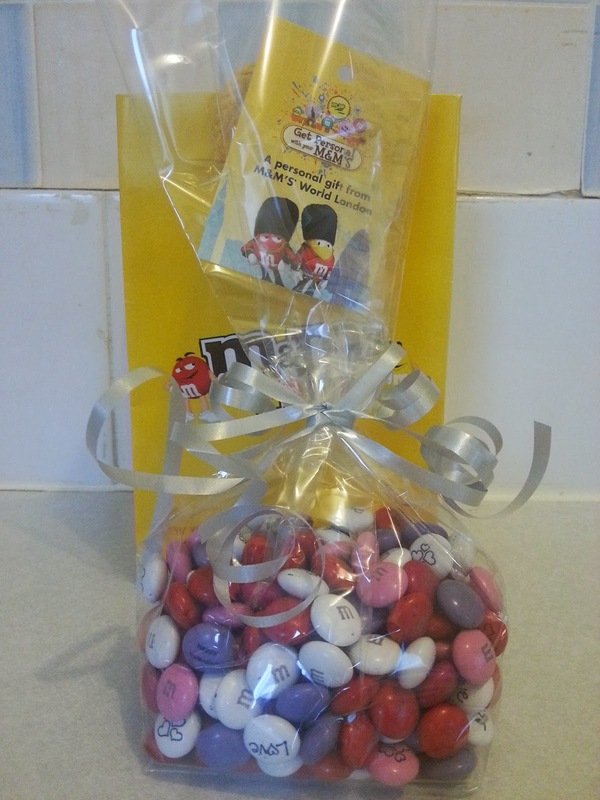 If you fancy showing your creative side with M&M's this Valentines Day, you now know where to go. Get yourself down to the London store and have a go, who knows what you might come up with? 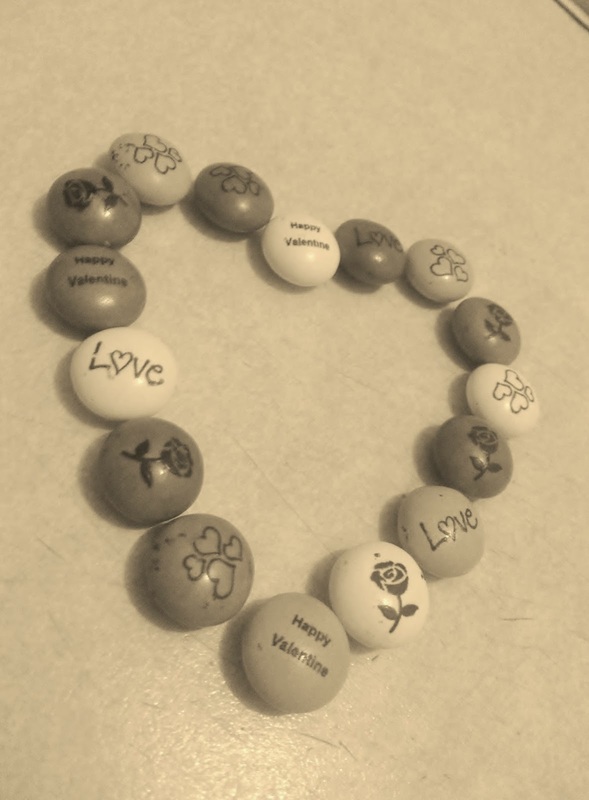 If you do decide to propose this year using M&M's I'd love to hear all about it. M&M's always taste great (to me) but now they can look even better. What would you write on your special M&M? I think I'd print off some 4 leaf clovers for luck and some cute little cupids. I received a small bag of personalised M&M's for the purpose of this review but all the opinions expressed are my own and 100% honest.